Opening night of shopping at the 9th Annual Unglued: Craft Fest! Come party with us in the dead of winter and support over 70 local and regional makers while you get inspired to create and enjoy the museum. Beat the Saturday crowd to shop our crazy talented makers and enjoy a ridiculously fun party-themed Craft Fest preview night! 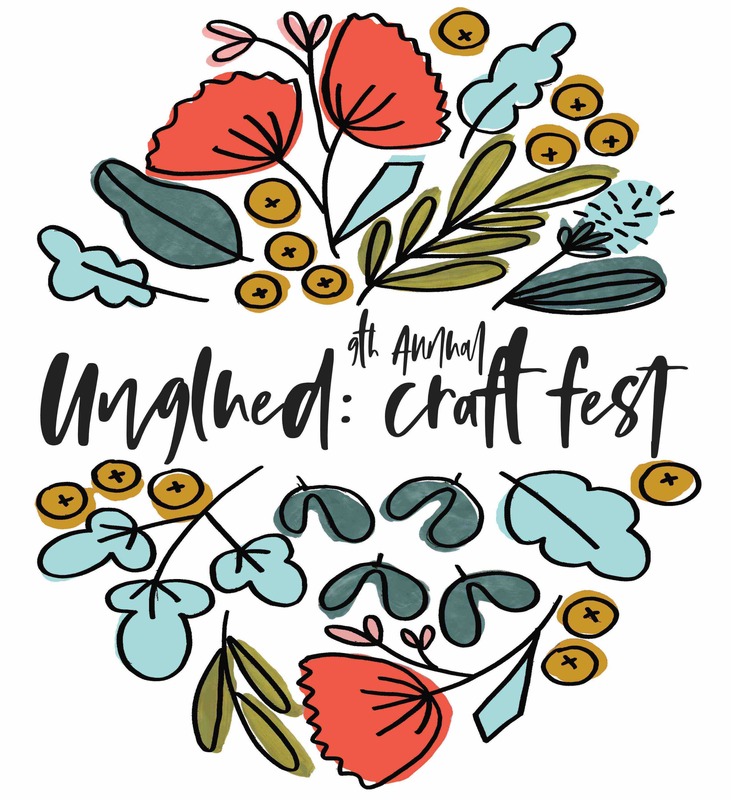 Your $20 advance ticket ($25 day-of / at door) will get you: Exclusive shopping of over 70 carefully curated local and regional makers $5 Unglued cash to spend at the crafter booth of your choice 3 floors of simple drop-in DIY craft projects (all included in your admission and while supplies last! )+ Cash bar + vinyl DJ spinning + food for purchase by some amazing local vendors + One heckuva way to spend a February evening with your besties or date night!